Best, Solid Manufacturer Guarantees in the Industry. We do not promise meaningless guarantees. New to the business? No problem! We provide on-site training and over the phone help! Don’t purchase a machine from someone who never operated one. 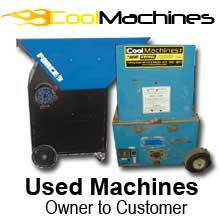 We have decades of insulating experience and know these machines well. 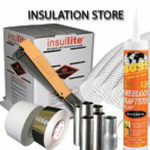 You have found the FINEST insulation blowing machines, blowers and vacuums BELOW manufacturer pricing AND Free Shipping! From small portable units to truck-mounted insulation blowers new and used machines, you will find them here! Now offering tools and products making this the best “one-stop-shop” on the internet! 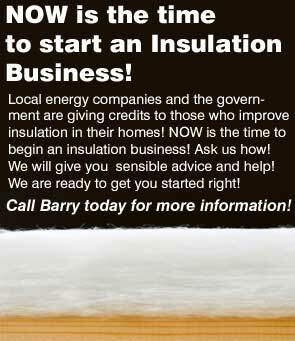 We are experienced insulation contractors and trainers. CM700: As Portable as It Gets! 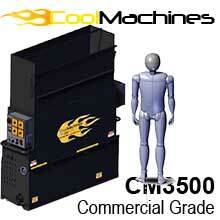 CM1500: Where Portability and Production Matter! 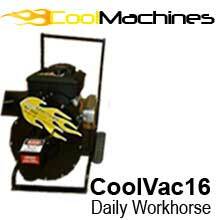 A portable machine with enough power to make the small contractor efficient! With output that completes multiple jobs day in and day out! For the commercial contractor who needs top production! 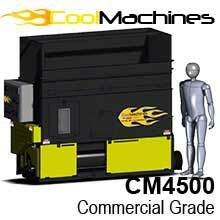 CM4500: The Last Machine You Will Ever Need! 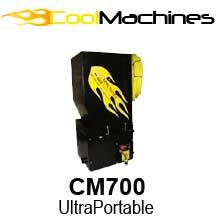 Designed for wet/damp spray installation, this machine gives the ultimate in production and efficiency. Single Machines to Truck systems! Perfect entry-level machine without sacrificing production. 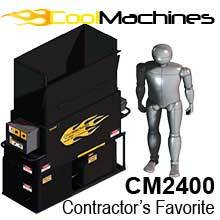 These machines have revolutionized the insulation machine market! With over 30 years of experience using various machines, we find that the Cool Machine brand of insulation blowers is the best choice. Why? Price point: A contractor can enter the insulation trade with a machine that can easily pay itself back in two-three jobs. Strong engineering: Dave Krendl brings many years of engineering experience, specifically in the insulation machine industry. 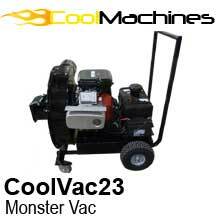 His innovative machines capitalize on the strengths and efficiency demanded by insulation installers. Cool introduced scalping augers to eliminate troublesome bridging issues. Cool introduced the vac saver to prevent foreign objects from damaging the vacuums. Cool raised the “bar” by powder-coating all metal items and using a heavier gauge of steel without raising weight. 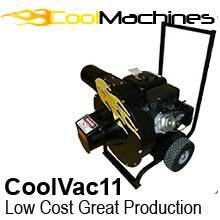 Cool developed an insulation blower that was recognized by the industry and others mimicked the styling. 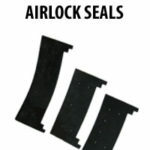 Cool improved on the vacuums by making thicker, more durable fans, haldox-lined vacuum chambers and forward curved tips to prevent vacuum blockages. Cool separated the gearbox from the motor for low cost replacement of individual modules. We are available 24/7 before AND after the sale!